Please enjoy Japan to the full. 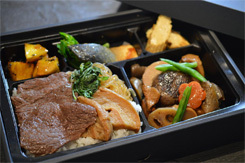 We can delivery our food everywhere in Japan. 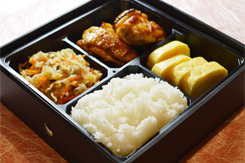 Our Bento boxes can be carried easily, and eaten hot anytime and anywhere. You don’t need to worry about the food. 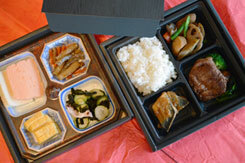 Also we can deliver the bento boxes to your lodging place. 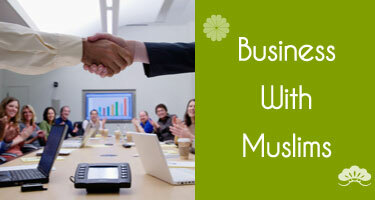 Japanese hospitality for business with Muslims. In recent years, business with people from ASEAN region is increasing, and our halal food can please these business people. 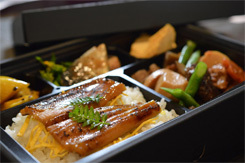 Our luxurious Washoku bentos can give them the good opportunity to experience the Japanese-style hospitality and Washoku culture. The provision of Halal food at international conferences and business meeting. 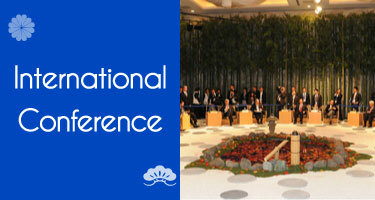 Summit forums and international conferences with people from the ASEAN region are increasing every year. We would like these business people to know our Washoku culture. As halal food is cooked under the strict hygiene and health control, it can please people from the whole world. A lot of Muslim students come to Japan from Malaysia and Indonesia every year. A lot of them have difficulties with food that they eat in Japan. 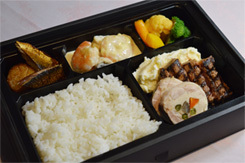 Our food which meets their need for halal food will satisfy them definitely. Let’s welcome Muslims with washoku. 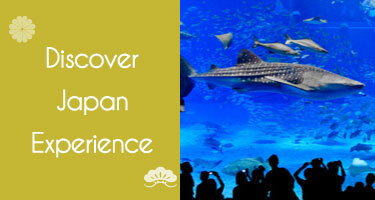 Please experience wonderful Japanese food culture. 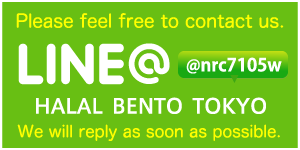 All of the people will start to love Japan more. 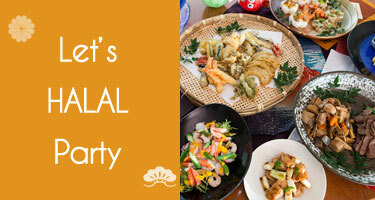 Our food is suitable for events where Muslims attend.